A calendar created for the Mariposa County Community AND visitors. Here you’ll find many events that will help you mingle with the locals while enjoying live music, barbecues and more! 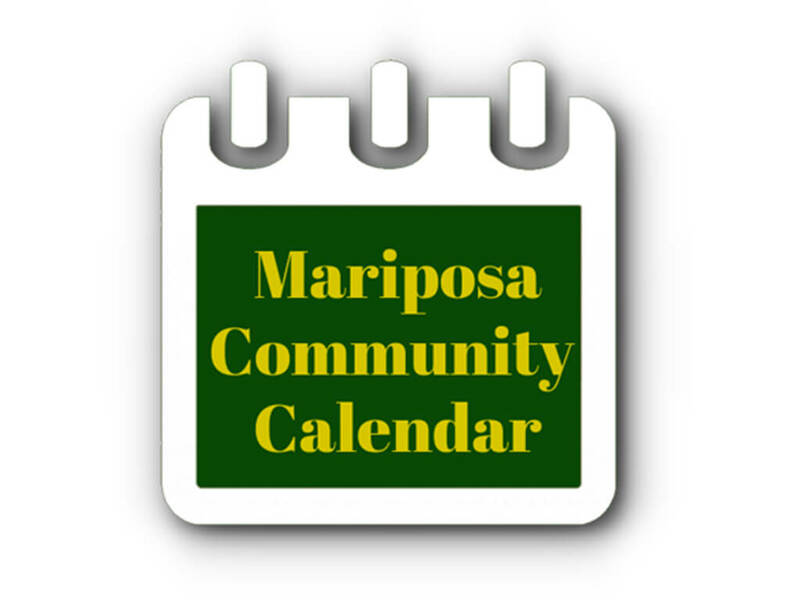 See Mariposa Community Calendar here.